If you have purchased or leased a vehicle with serious defects, you may still have some legal recourse. Under the California Lemon Law, if a warranted motor vehicle is deemed a “lemon,” then the warrantor must repurchase or replace the motor vehicle. However, reaching a settlement that covers your needs can be difficult without experienced Lemon Law attorneys on your side. CA Lemon Law Attorneys have the experience and the legal knowledge to make sure you receive the appropriate compensation for your vehicle. If your motor vehicle has had problems that seriously impair the vehicle’s use, value, or safety, it is time to contact a legal firm that can help. 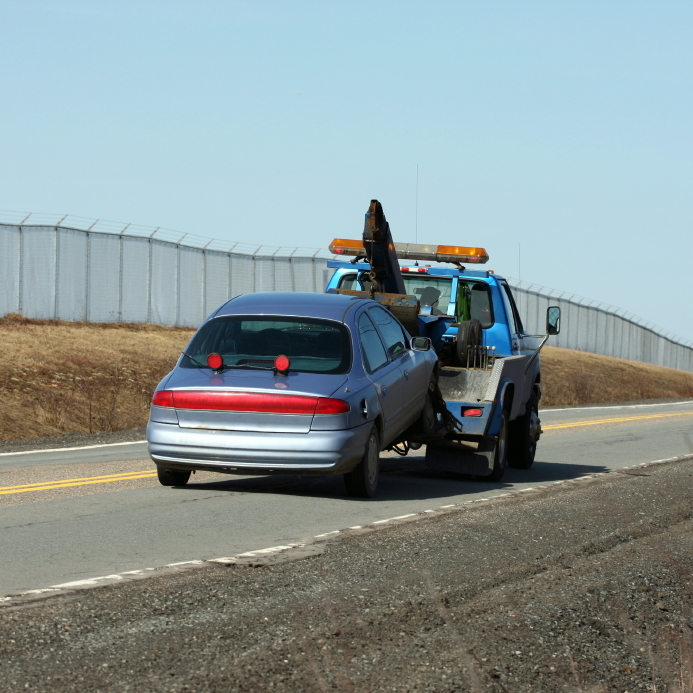 What Will Lemon Law Attorneys Do? In order to qualify for compensation under the California Lemon Law, the consumer must provide evidence that the persisting problems with the vehicle were causing serious hazards. Experienced Lemon Law attorneys will help you gather the necessary evidence, file the complaint with the company and, if necessary, the file case with the court. In most cases, though, court proceedings are not necessary, and CA Lemon Law attorneys can negotiate with the company outside of court to secure the proper remuneration. This way you can rely on a lawyer to help you settle the case quickly and help you get through this difficult time. Why Choose California Lemon Law Attorneys? CA Lemon Law Attorneys have specialized in representing consumers that purchased defective automobiles, motorcycles, boats, and recreational vehicles (RVs) since 1991. CA Lemon Law Attorneys have a long history of success and the knowledge and experience to help you through the entire process. The services and experience speak for themselves. Most cases are accepted on a contingency fee basis. More than 20 years experience dealing with Lemon Law cases. A history with over 4,000 successfully resolved cases. Experienced trial attorneys for any necessary litigation. Contact us today and find out exactly what the right CA Lemon Law attorneys can do for you.